You heard about fastest cars, bikes and plans but today we have world fastest bird collection. 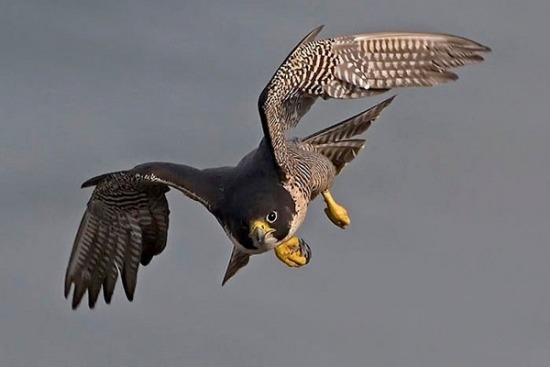 In our collection we have top 10 fastest birds of the world. 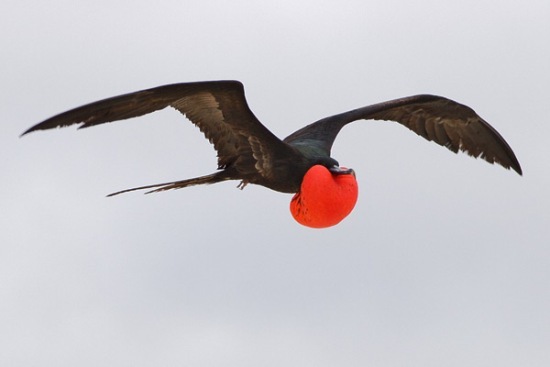 Bird’s flight speed is fundamentally changeable; a hunting bird speed will increase while diving-to-catch prey as compared to its gliding speeds. 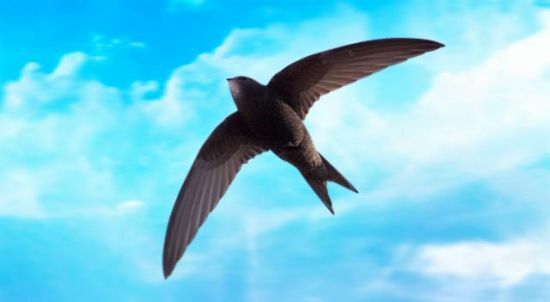 Here we have the top 10 fastest birds with their flight speed. 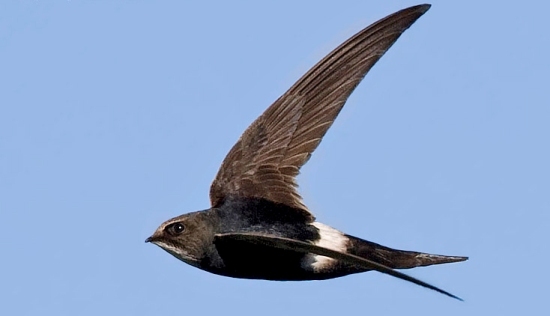 This bird can fly 109 km/ h (68mph); they are 53 to 59cm long. This bird always lives in group. This is the large duck of sea; it is 50 to 71 cm long. 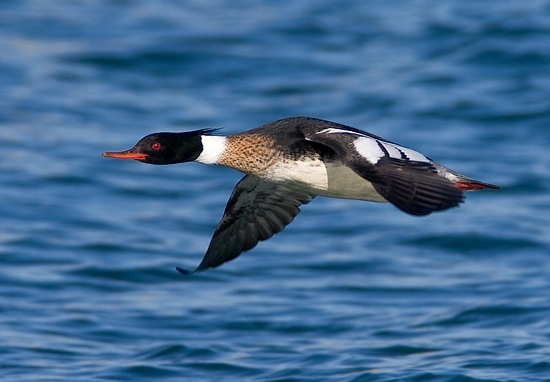 They migrate during the winter and they can fly up to 110 km/h (70mph). 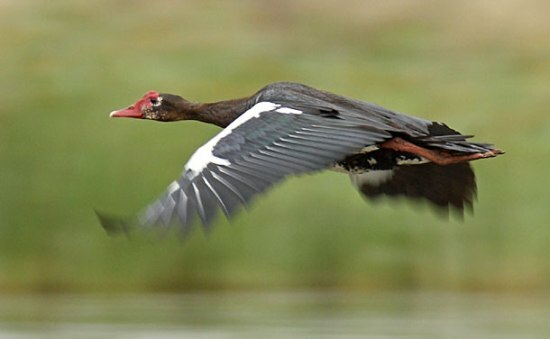 This is one of the largest diving duck and it has long stylish neck, they are in black, brown and white color combination. They eat leaves, roots, seeds and buds mostly. 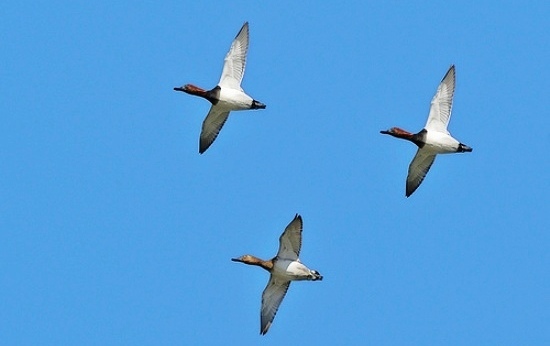 They have very short legs and they live mostly in air and insects used to eat; they seasonal move from here and there. 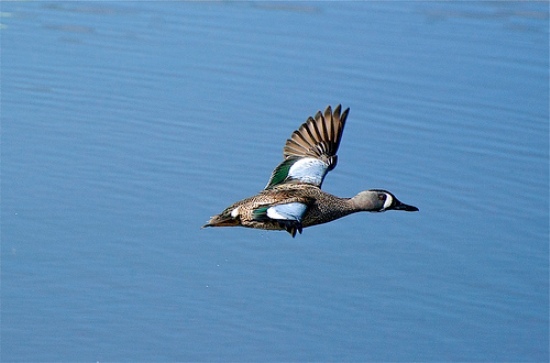 This is also known as diving duck; they eat fish, insects, frog and mostly live under water and can swim and dive. They found near the water on the ground. This is the large bird in their family; they are 75 to 115 cm long. They are black in color with white touch. They are found in green side included lakes, rivers. They live in a nest that is near to ground. 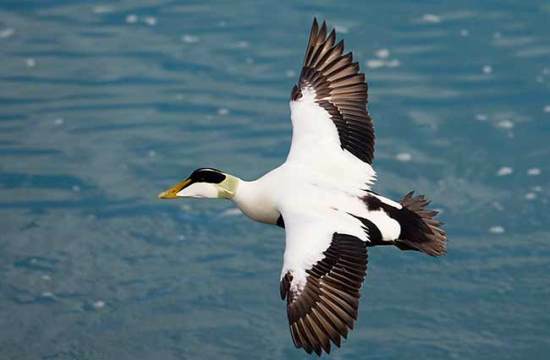 This bird use seabirds to eat; they can fly up to 150 km/h (95mph). 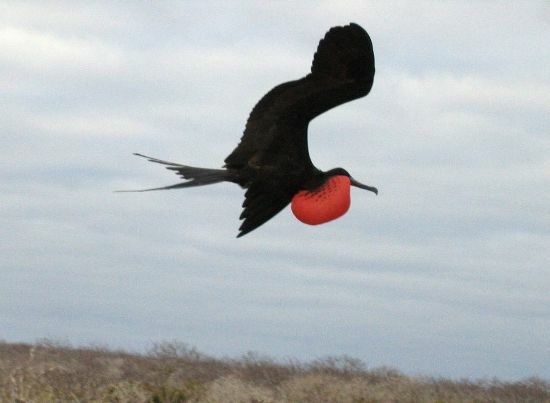 Frigate bird mostly found upper the sea. They cannot swim and walk properly. 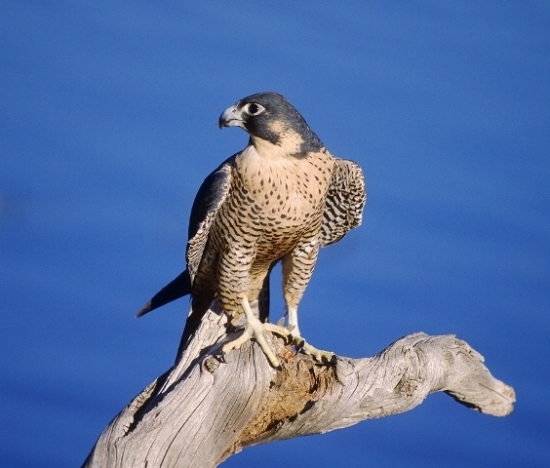 This is considered in top 3 fastest flying birds; its maximum speed is up to 170 km/h. They built up their nest in rock and have short legs. They spend their mostly lives in air, they found in central Asia and southern Siberia. They are black in color. 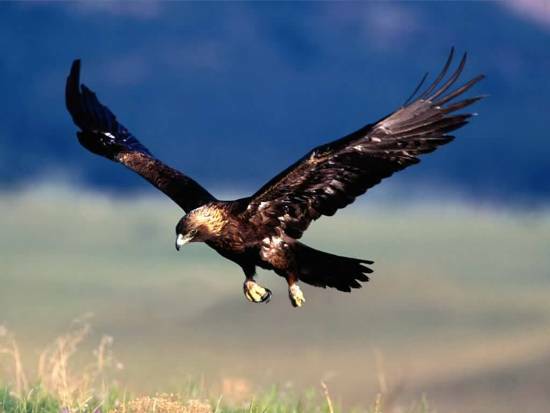 The Golden Eagle is known as one of the best prey birds in Northern Hemisphere. Similar to all eagles, Golden Eagle belongs to Accipitridae family. Golden eagle maximum air speed is up to 300 km/h. 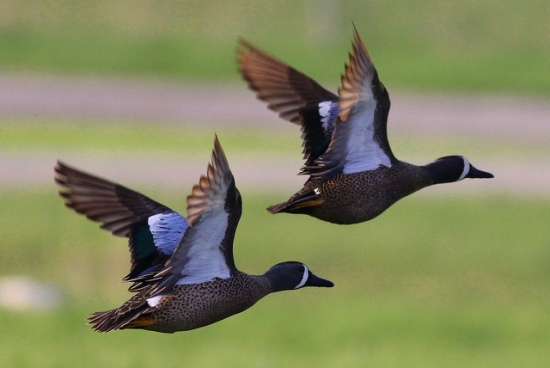 These birds are normally dark brown with lighter golden brown plumage on their heads & necks. This is the bird with fastest flying speed. Its maximum air speed is more than 350 km/h according to a local national geographic channel. They mostly live at hill tops and build their nest in mountains. 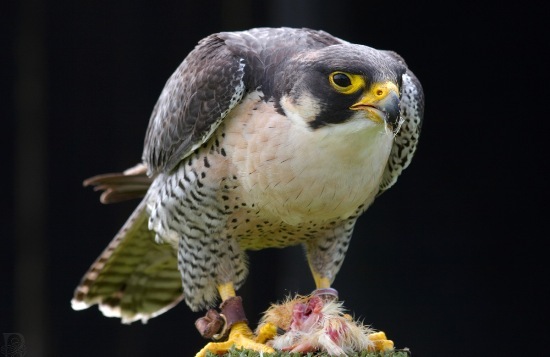 Peregrine Falcons contain Sexual dimorphism, males and females are different from each others, and female’s falcons are normally larger than males.